Even in elementary school, I wanted to be a storyteller. Recently one of my early stories surfaced, found by a friend when she unpacked a box from her childhood. It was a romance filled with moonlight, handholding, kissing, and lots of spelling errors! It gave both of us a good laugh. I’ll tell you the truth, because I know that’s what you want. Writing under deadline is harder than I thought it would be. Gone are the days when I could spend a couple of years on a manuscript. Now my publisher expects a manuscript every year, so I show up in my office each morning to write for several hours, and then I take care of social media and correspondence. In the afternoon, there’s the business of writing and my day job (helping my husband with bookkeeping for his vet clinic and our cattle business) to tend to, so I have many long days at the computer. But the perks are fun—I love hearing from readers who’ve enjoyed the books, and I love to travel to conferences and book signings. And I absolutely love my publishing team and my agent, so any correspondence I have with them is a joy. route did you take – traditional or self-published – and can you give us the nitty gritty low down on what’s that like? I’m technically challenged and indie publishing scares me, so I chose to go the traditional route. 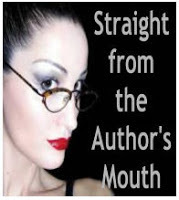 It took years and several tries to create a manuscript that attracted an agent, and then more work to address her suggested edits and give it a final polish. After that, finding a publisher took more time and dealing with some unforeseen family health issues made things feel even harder. Truthfully, I was almost ready to give up when we finally found a publisher who would make us an offer. I was over the moon when I signed my first two-book contract, and I absolutely love working with my editor and team at Crooked Lane Books. Even though the working hours are longer than I anticipated, I couldn’t be happier. When I finally signed a publishing contract, my husband and I were empty nesters, so my two daughters haven’t been impacted much by my working hours. Besides, I worked full time as a speech therapist when they were growing up, so they probably wouldn’t have even noticed! My husband is so tickled that I’m finally living my dream that he’s right there beside me enjoying it, too. He still works as a veterinarian, but we both decided that he should travel with me part of the time so that he could enjoy seeing new cities, too. He’s nearing retirement and there are plenty of vets in our community to cover emergencies for his clients, so we’re making it work. He also helps me with plotting and reads my first drafts for technical errors in the veterinarian scenes. One of my daughters is a beta reader and the other designs graphics for my business cards and swag. My writing career has become a family affair! We have four dogs. My husband has taken over the feeding, exercising, and clean up. I still make time for the playing and cuddling part. What about your plants? Are they actually still alive? My one houseplant—an African violet that was originally potted by my grandmother (think close to forty years old! )—is still hanging in there. Sometimes it even still blooms, the most brilliant purple blossoms you can imagine. Unless it’s my husband or kids, I usually let voice mail handle the phone. (Thank goodness for caller ID!) My husband might be considered my boss (or at least I let him think he is when we’re working at his vet clinic), and he’s used to me being late. Plus, he likes to cook, so I’m a lucky woman all the way around! 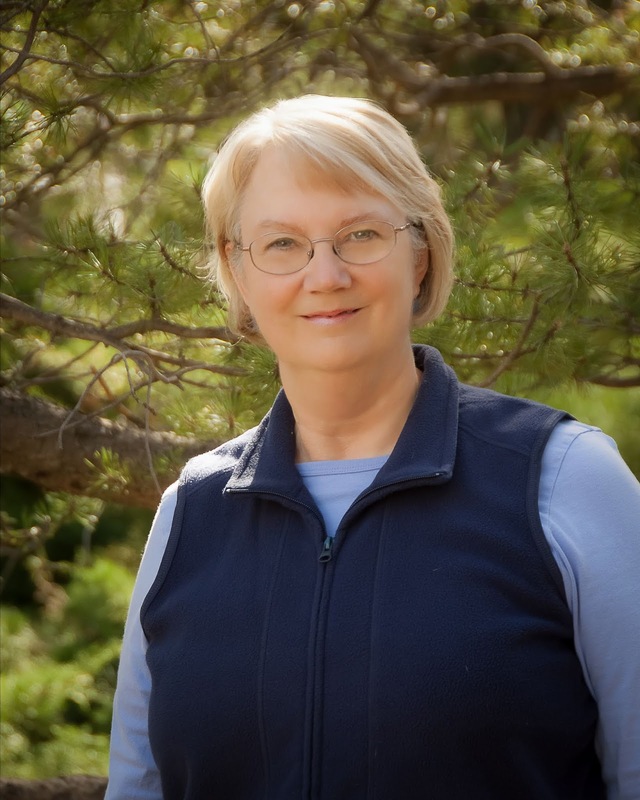 The publishing process has been fairly straightforward, but I’ll tell you about a serendipitous and crazy thing that happened to me during the book promotion process. I attended a conference where I was to speak on a panel, but at breakfast on the morning of the first day, a writer friend invited me to fill in on a second panel where she had an opening. I didn’t have much time to prepare, so I just reviewed the questions quickly beforehand and showed up. She directed me to the open seat, and soon author J.A. Jance came into the room and sat down beside me. Now, I happen to be a huge fan of this author’s Joanna Brady mystery series, so I can’t tell you how thrilled I was to have fallen into the lucky position of sitting next to one of my idols. Then as we introduced ourselves to the audience, she announced that she had a friend who was a huge fan of my series. I was on cloud nine the rest of the conference! To top it off, I got to watch Judy Jance (aka J.A. Jance) win several writing awards at the banquet that night. What a day! I have a love-hate relationship with social media. It’s a wonderful way to keep up with what’s happening with my friends, my writing friends and community, and my extended family. But I lack the time for daily posting, and then I feel guilty that I’m not doing a good job at it. I like Twitter and think that it’s a great way to spread the news about book discounts and new book releases. I also have both a personal page and author page on Facebook, and depending on what FB is doing with their algorithms that month, it might or might not be a way to reach out to people. Last night I attended a Rocky Mountain Mystery Writers of America meeting where the speaker talked about social media for writers. In addition to Facebook and Twitter, she recommended Instagram and Pinterest as ways to reach out to readers. But I admit I came away thinking: C’mon, there are only so many hours in a day! Book sales are the number one factor that makes or breaks the chance of an offer for the next book contract. 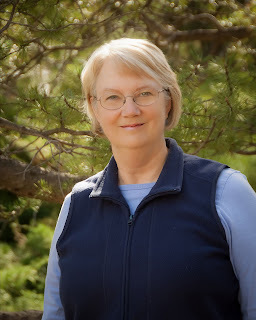 My publisher, Crooked Lane Books, works hard at promotion to libraries, book clubs, and obtaining industry reviews, as well as implementing various forms of advertisement. All of these things help a ton. I work at keeping an online presence with website, social media, and guest blogging. I also attend fan-based conferences such as Bouchercon (the World Mystery Conference) and Left Coast Crime, where I can participate on theme-based panels to talk about my books. And most important—I strive to keep to my release schedule, which involves writing one book each year, so that I don’t disappoint readers who are waiting for that next episode. I’m so very thrilled to announce that Crooked Lane and I have signed up for two more books after Burning Ridge, which means there will be at least six books in the Timber Creek K-9 mystery series! Yay! What a nice way to end the interview! Thank you! I feel all relaxed and cozy now. These are the things I love about being a published author: getting to visit with people like you, opening up an email from my publisher with a new cover image attached (it’s just like opening a birthday present each year), and getting to entertain readers by sharing my stories. 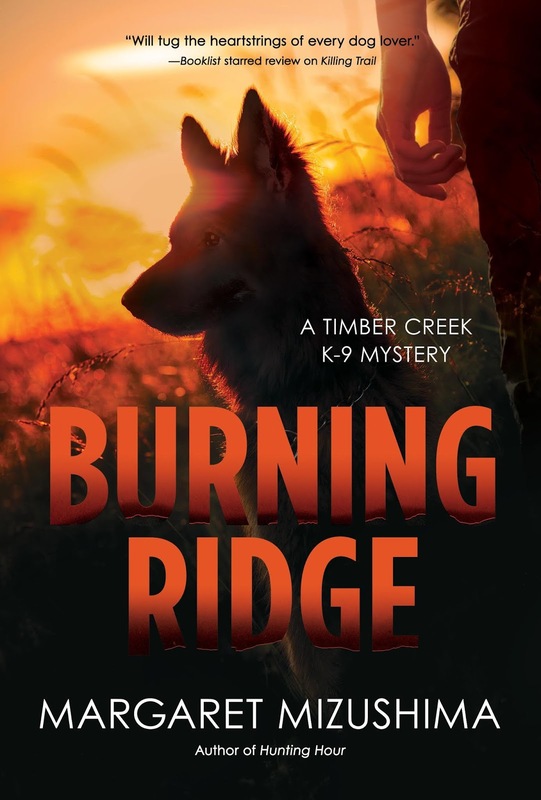 I invite you to read about characters Deputy Mattie Cobb, her dog Robo, and veterinarian Cole Walker in Burning Ridge or an earlier episode in the Timber Creek K-9 Mysteries.